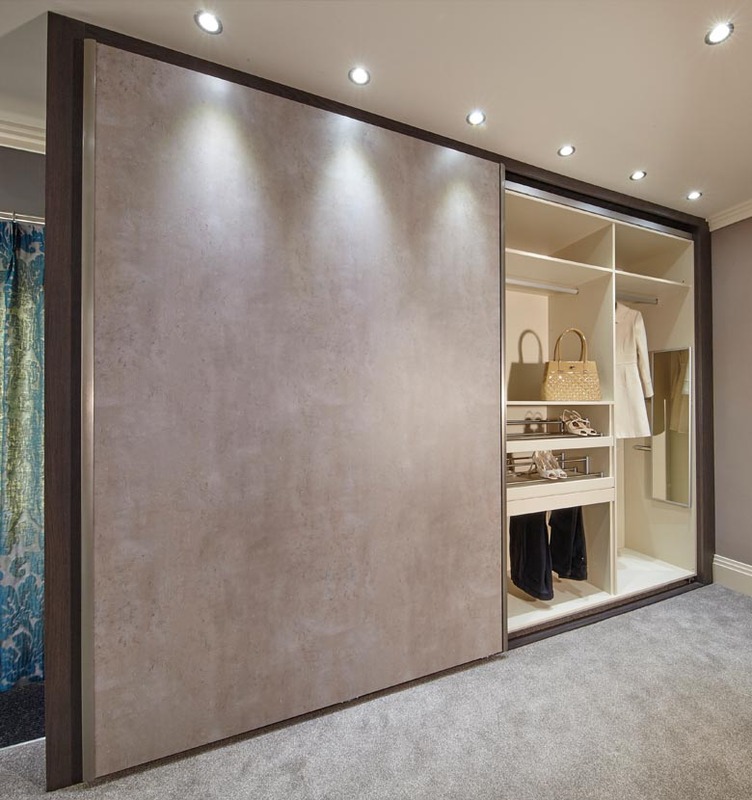 We are a company that offers a complete consultancy design and manufacturing service providing the highest quality in custom made walk in wardrobes. Our wardrobes are like no other available on the market. The modular design, unique cantilever system and range of finishes allow a level of bespoke flexibility that works beautifully in any space. Servicing the UK and International clients with office bases in the Midlands and London, all items are designed and fabricated in house and dispatched from our own UK workshops. Celebrating over a decade in wardrobe design we pride ourselves on personal service coupled with quality materials and beautiful bespoke designs. Fluent in a variety of accessory and presentation systems we offer state of the art solutions that include drawer, handbag, shoe, clothes and bespoke lighting options. We know that choosing the right furniture for your home requires careful planning and consideration, which is why we want to make it as easy as possible for you. 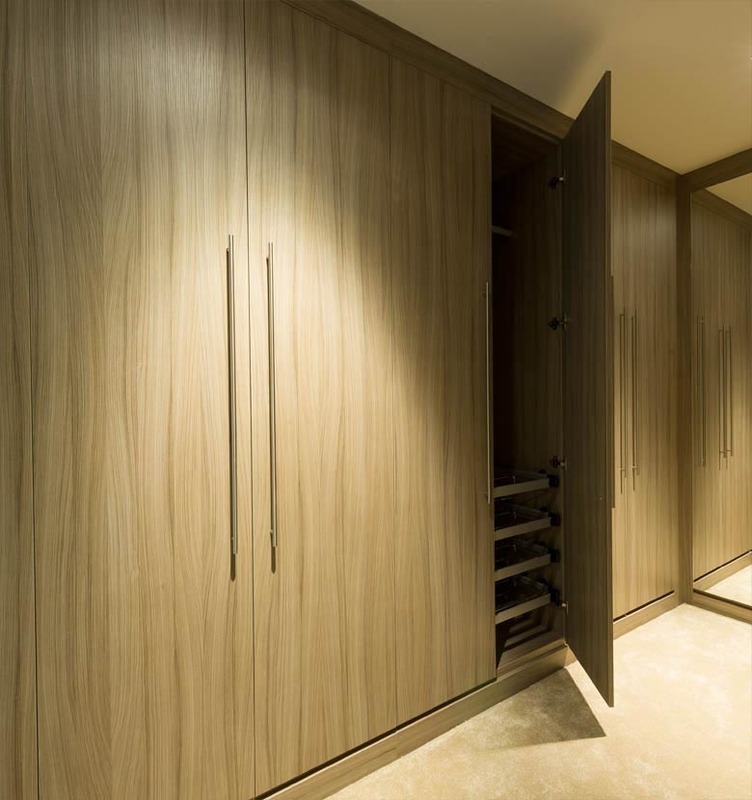 At Walk in Wardrobes we have experienced staff on hand to provide a personal design service for all your bespoke storage solution requests. Please contact us directly or simply fill out the contact form on the side. Please tick to consent this website storing my information so they can respond.